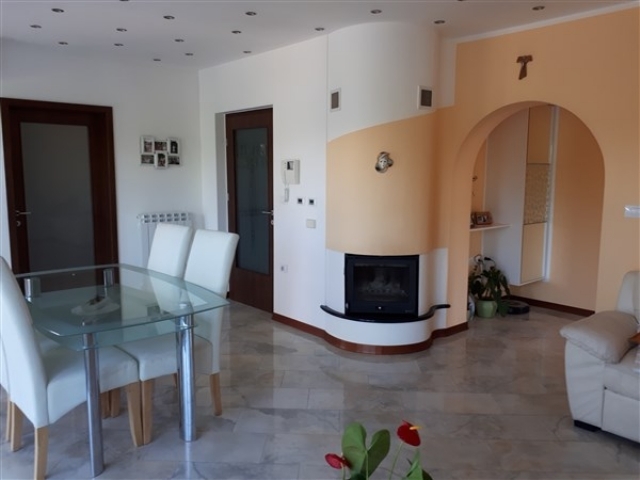 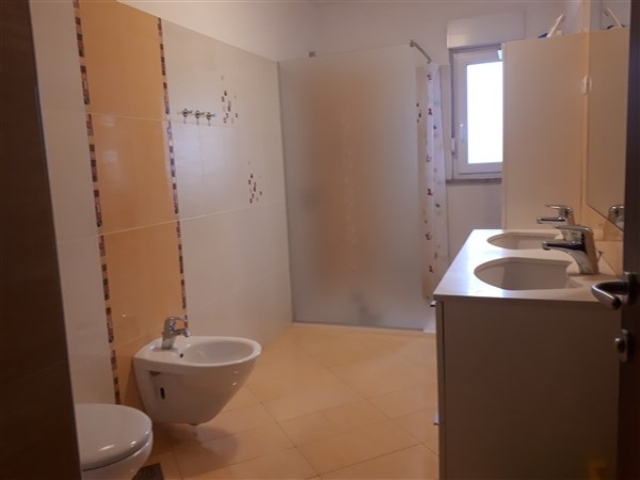 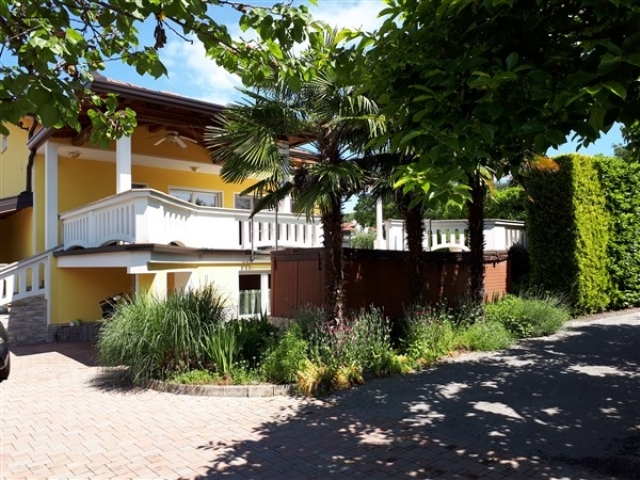 For sale: A spacious detached house (290 m²) with 4 bedrooms and a spacious terrace (151 m²) located near the border with Italy in the town of Sempeter pri Gorici. 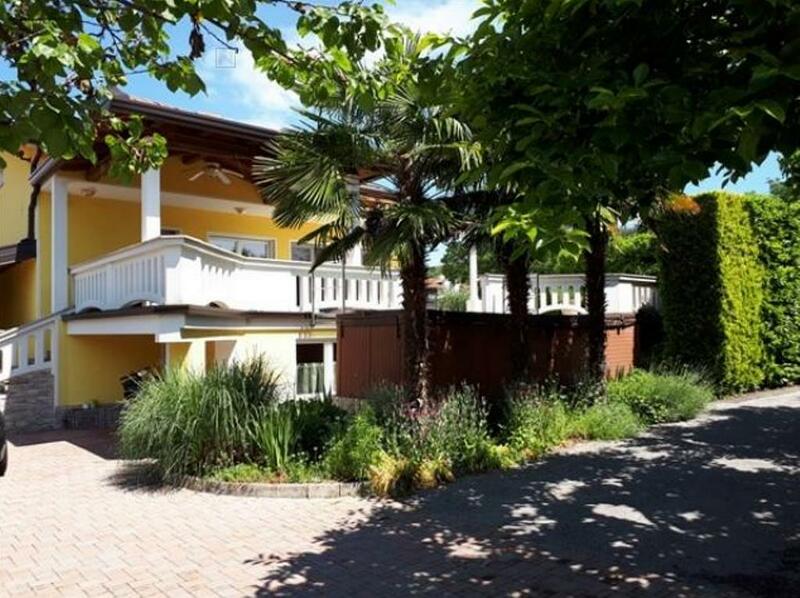 On 1,081 m² of private land. 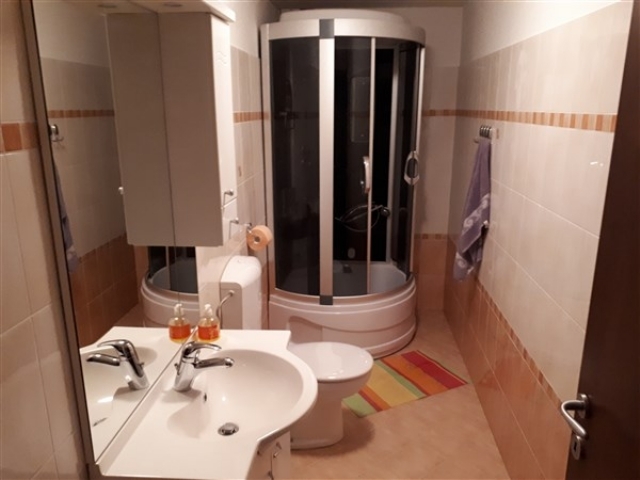 Living space: 290 m²; Lot area: 1.081 m²; Built in 2002; Municipality: Šempeter – Vrtojba; Town: Šempeter pri Gorici. 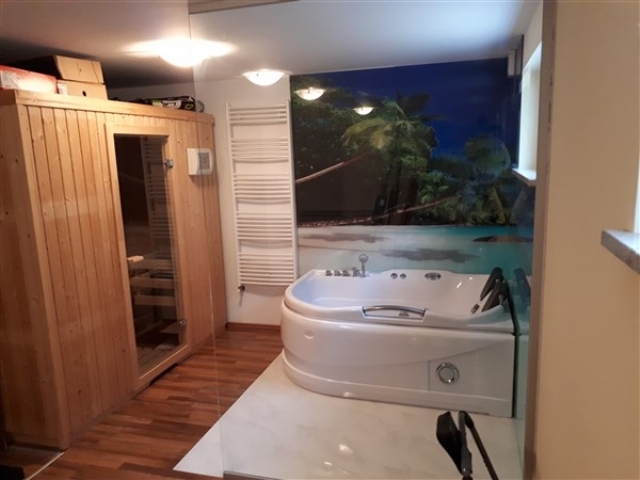 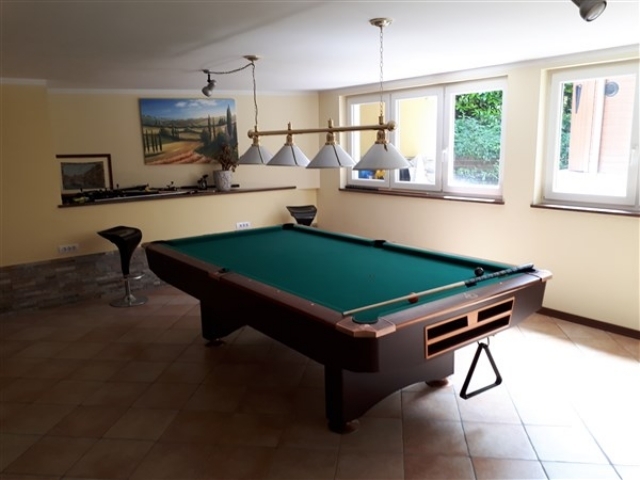 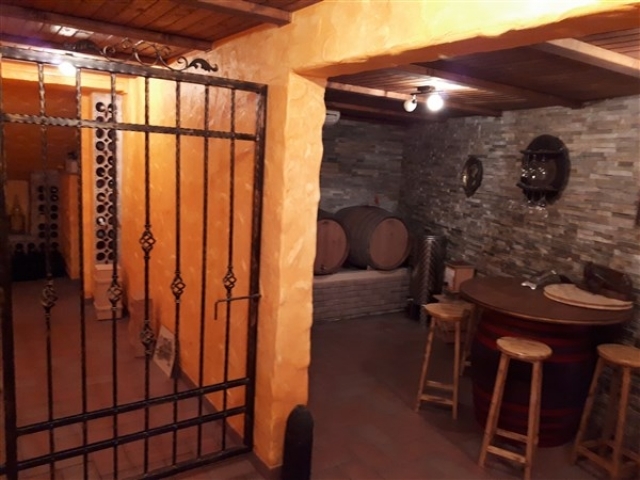 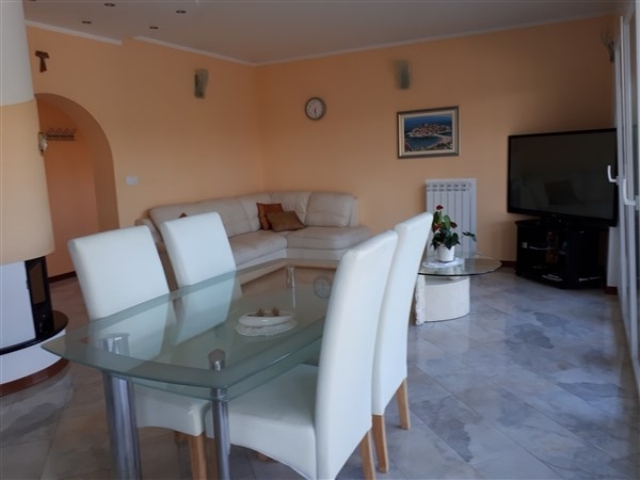 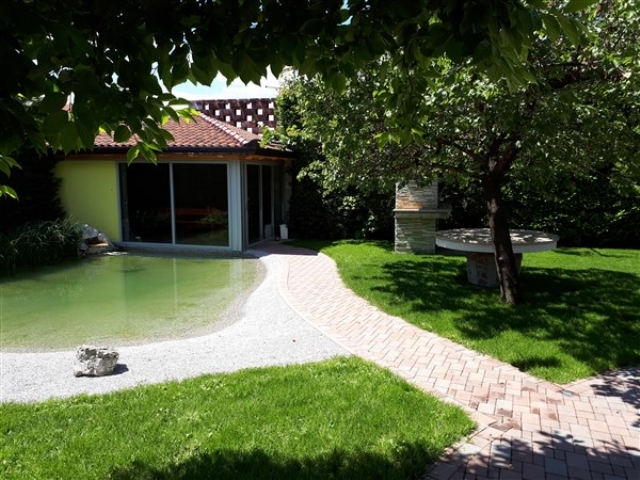 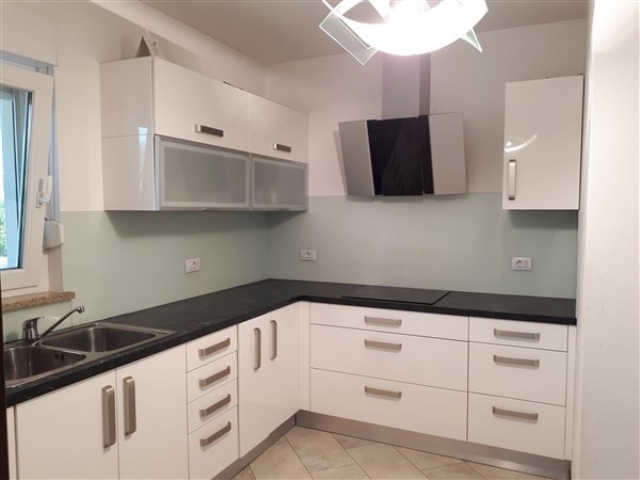 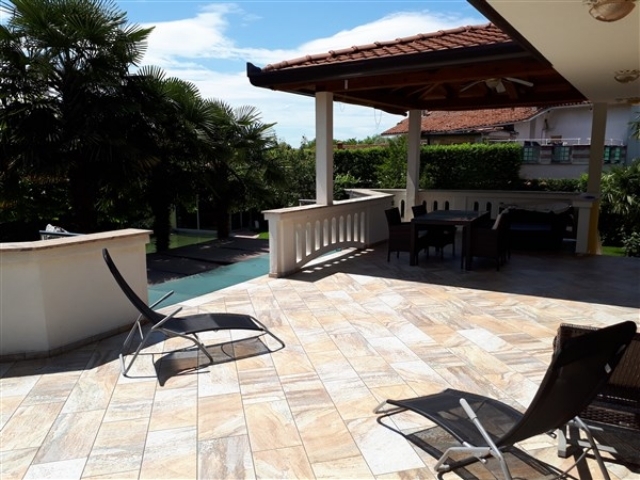 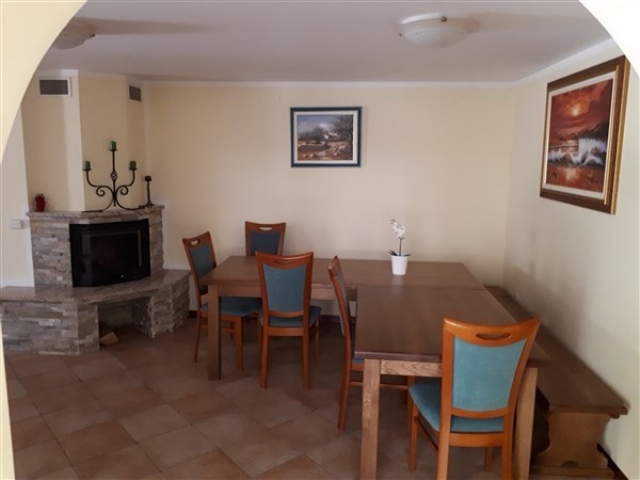 – Features area & other comments: In Sempeter, near Nova Gorica / About an hour drive from Ljubljana / Ski resorts reachable within 1 hour / Adriatic coast 20 minutes drive / Croatia 1 hour drive / Italy 2 minutes drive / Near the Vipava and Goriska Brdo wine regions / easy access.